Industry leader offering a comprehensive start-up kit to operate a medical alert service business. 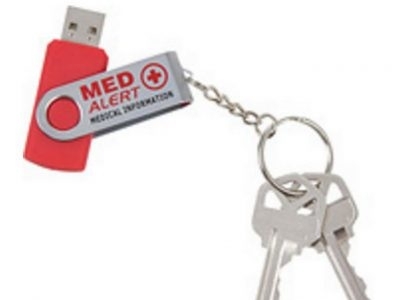 MEDAlert makes personal emergency medical information available using today's technology, storing information on a compact digital memory device. We provide parents with beautiful bronzed keepsakes made from the actual impression of their child's hand and foot. We also provide pet owners with a beautiful bronzed paw print, made from the actual impression of their pet's paw. Entertain children with story-telling at schools, bookstores, libraries, birthday parties, etc. No experience necessary. Digital child identification and safety program. Guard-A-Kid provides parents with an opportunity to purchase the most technology advanced child and family I.D. system. Kids love hearing their name in fun songs! Party Markers greetings help you speak your mind, surprise your loved ones or attract some needed attention. We make it easy to mark the important events in life with our unique, creative and colorful Party Markers, designed for any occasion. Babysitter/Childcare/Nanny placement services. Highly screened and qualified care for children. Highest priority in creating environment where nanny and family are well matched. 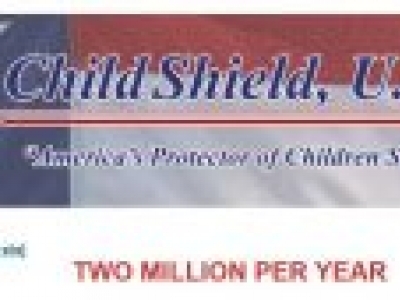 Ident-A-Kid is the largest child safety program in the U.S.